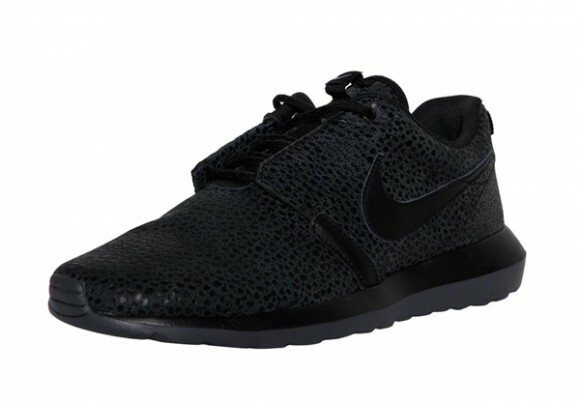 It seems like literally every day another solid colorway of the Roshe Run comes to fruition and today is no exception. 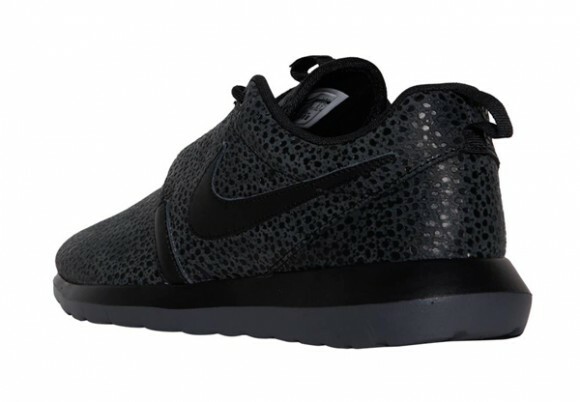 This "Black Safari" version of the Roshe Run NM has to be one of hands down favorites thanks to its blacked out look and the classic safari print which covers the entire upper of the shoe. 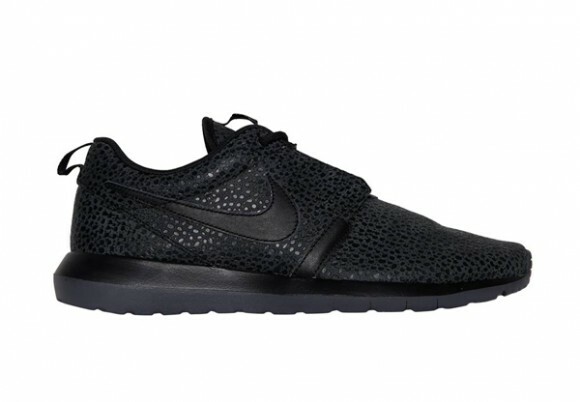 Pair that with the extra flexible NM sole and how can you really go wrong here? These are set to drop sometime this Fall at select NSW retailers worldwide and stay tuned for an official release date as it becomes available.